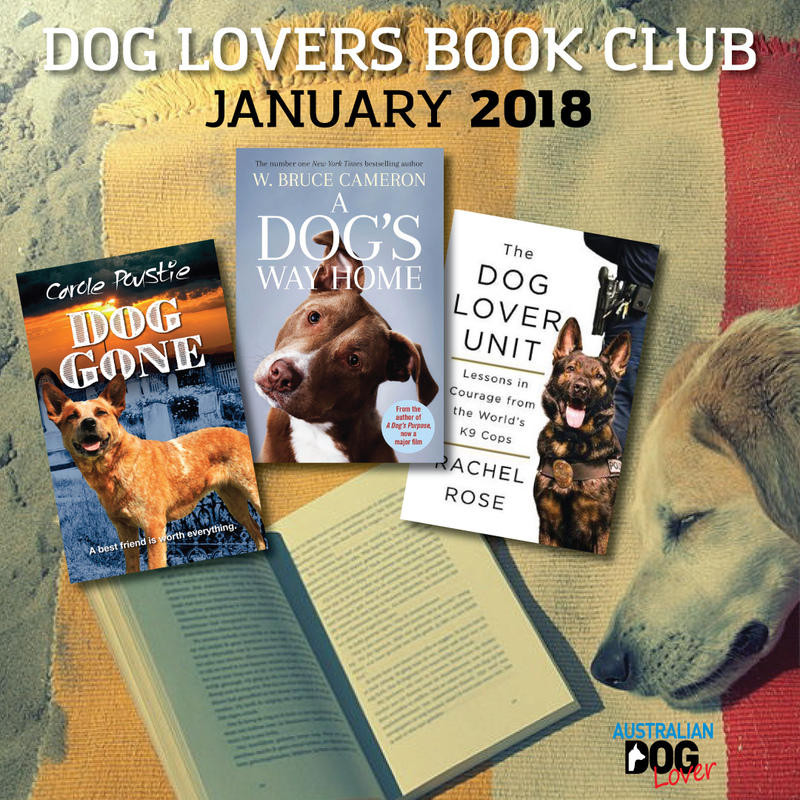 The January 2018 edition of our Dog Lovers Book Club is out with a selection of eight new titles for dog lovers big and small to while away these summer holidays! From W. Bruce Cameron, author of 'A Dog’s Purpose', comes this beautifully told, charming tale that explores the unbreakable bond between our pets and us. Lucas Ray is shocked when, while attempting to rescue stray cats, an adorable puppy jumps out of a crawl space and into his arms. Even though his apartment doesn’t allow dogs, Lucas can’t resist taking Bella home and Bella is inexplicably drawn to Lucas, even if she doesn’t understand the necessity of games like 'No Barks'. As it becomes more difficult to hide her rapidly growing presence from neighbours, Lucas begins to sneak Bella into the veteran’s hospital where he works. There, the happy-go-lucky dog naturally brings joy and comfort where it is needed most. 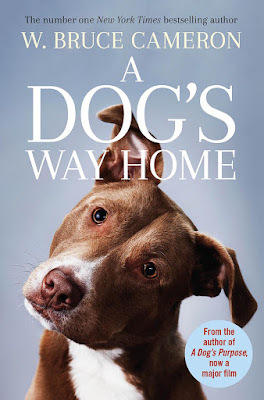 After Bella is picked up by Animal Control for being a pit bull, Lucas has no choice but to send her to a foster home until he can figure out what to do. But Bella, distraught at the separation, doesn’t plan to wait. With four hundred miles of dangerous Colorado wilderness between her and Lucas, Bella sets off on a seemingly impossible and completely unforgettable adventure home. A classic story of unwavering loyalty and incredible devotion, A Dog’s Way Home is a fantastic and exhilarating journey of the heart. Canines and humans have depended upon one another for tens of thousands of years. 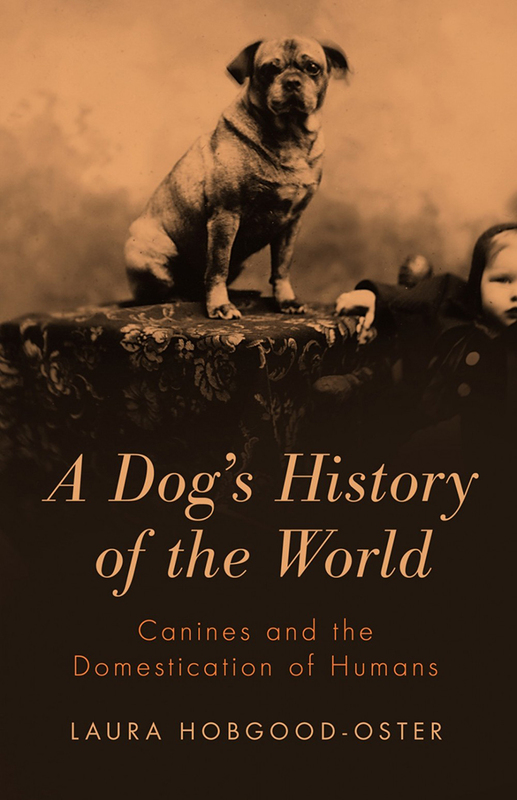 Humans took the initial steps of domesticating canines, but somewhere through the millennia, dogs began dramatically to affect the future of their masters. 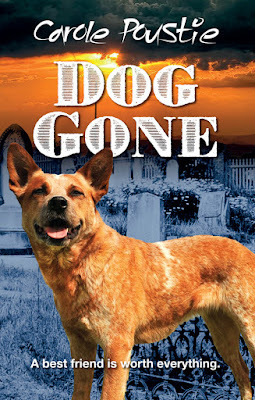 This book chronicles the canine-human story. From the earliest cave paintings depicting the primitive canine-human relationship to the modern model of dogs as family members, it reveals how the relationship has been marked by both love and exploitation. Canines have contributed to humankind's ever-increasing thirst for scientific advancements, empire building, and personal satisfaction. They have tested equipment for space exploration, fought beside us in war, and advanced countless industries. But Hobgood-Oster reminds us that, just as canines would not have flourished without humans, humans would not have flourished without canines. They have been our healers, licking wounds and providing therapy to the sick and troubled for countless years. 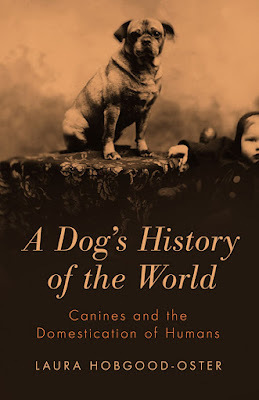 Weaving together archaeology, history, and literature, Laura Hobgood-Oster shows that humans would not be what they are without the presence and influence of canines, that the human-canine relationship has never been one sided, and that humanity's temptation to exploit canines is never far away. An acclaimed poet, Rachel Rose never expected to spend her nights careening along for the ride while the police teams search for armed suspects. Yet once she decided to meet the people who devoted their lives to police K9 units, she found herself signing up for the ride-alongs, training runs, and other challenges that these courageous people-and canines-face on a daily basis. 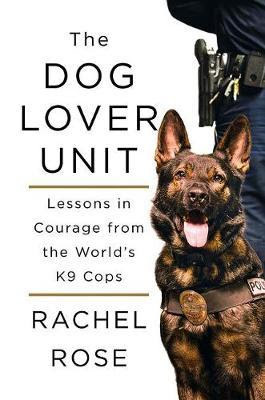 In 'The Dog Lover Unit', Rose introduces readers to police dogs and their handlers in the United States, Canada, Britain, and France (where their group's official name translates as "the dog lover unit"). She's there to catch a criminal with Constable Matt Noel and Blackie; to patrol with Sheriff Gene Davis and Gunner; and writes movingly about the tragic funeral of Constable Dave Ross, and its impact on other K9 teams. With insight, humour and awe, this book reveals the feats that these human and canine teams accomplish, and the emotional and physical risks that they take for one another, and for us. Caring for a dog is a joy, so why has it become so complicated and stressful? 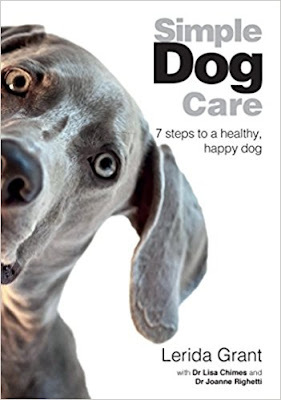 Accidental pet expert Lerida Grant in outlines a simple seven-step step plan to help your dog get on the path to a longer, healthier and happier life with the assistance of Dr Lisa Chimes and Dr Joanne Righetti. The book outlines the 7 steps to simple dog care including nutrition, protection against parasites, exercise, dental care, behaviour and training, grooming, and vet care. You will find some tips to make each step as simple as possible, how and where to get expert advice, how to lower your pet care costs by making informed decisions. Also included is a bonus section on responsible dog ownership and choosing the right dog for you. "I darted into the cemetery and hid behind a tombstone. I hunched myself up, balancing on the balls of my feet, and peered desperately into the night, listening for whoever was out there to make another sound. It was freezing - I had trouble keeping my jaw clamped shut so my teeth didn't chatter." Ish's dog is gone. Vanished in a country town. Mum's on holiday, Dad's in Sydney. Ish and his bossy sister, Molly, are staying with Gran. There are no clues. Only something mysterious in the town's graveyard. Then a bully from the local school starts to blackmail Ish. Can things get any worse? Inspired by David's own Border Collie, Misty and her group of friends cannot help but get into scrapes wherever they go! 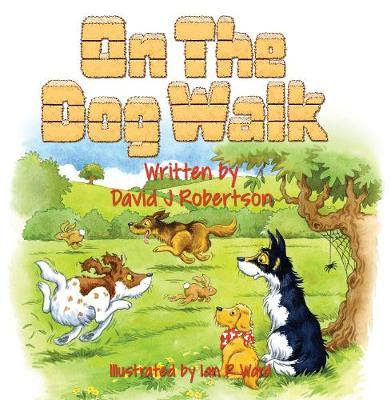 In 'On the Dog Walk' they embark on a series of adventures chasing rabbits, running away from spiders and creepy crawlies, almost getting lost and even run into an angry farmer along the way. The inquisitive dogs often get into trouble and end up in dark scary woods with wise owls. Will they ever make it home in one piece? This exciting, humorous and light-hearted adventure story also tells children an important message about friendship. 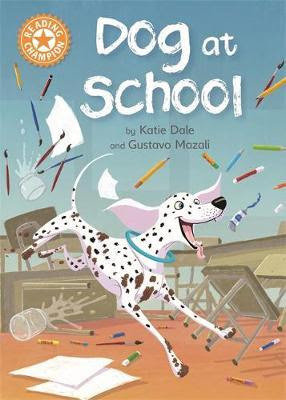 In this fun story, a dog runs into school and causes all sorts of trouble. Then he runs to the head teacher's office. Everyone thinks the head teacher will be very cross, but will he? This is part of the Reading Champion series which offers independent reading books for children to practise and reinforce their developing reading skills. Fantastic, original stories are accompanied by engaging artwork and a reading activity. Each book has been carefully graded so that it can be matched to a child's reading ability, encouraging reading for pleasure. 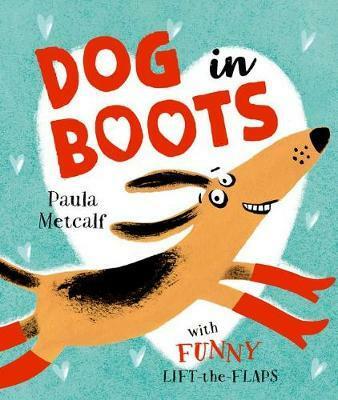 From much-loved children's author and illustrator, Paula Metcalf, comes a hilarious and uplifting tale about loving who you are. Philip the Dachshund is in love with Penelope. She has kind eyes, a waggy tail, and the most beautiful smile. But there is a slight problem. While Penelope is very tall, Philip is not. He's too tiny to kiss her, even on tiptoes! He needs a plan to make himself tall. But maybe he just needs be himself . . .
With hilarious lift-the-flaps, this brilliant picture book features an uplifting message about loving who you are and will leave children (and dog lovers) in fits of giggles.